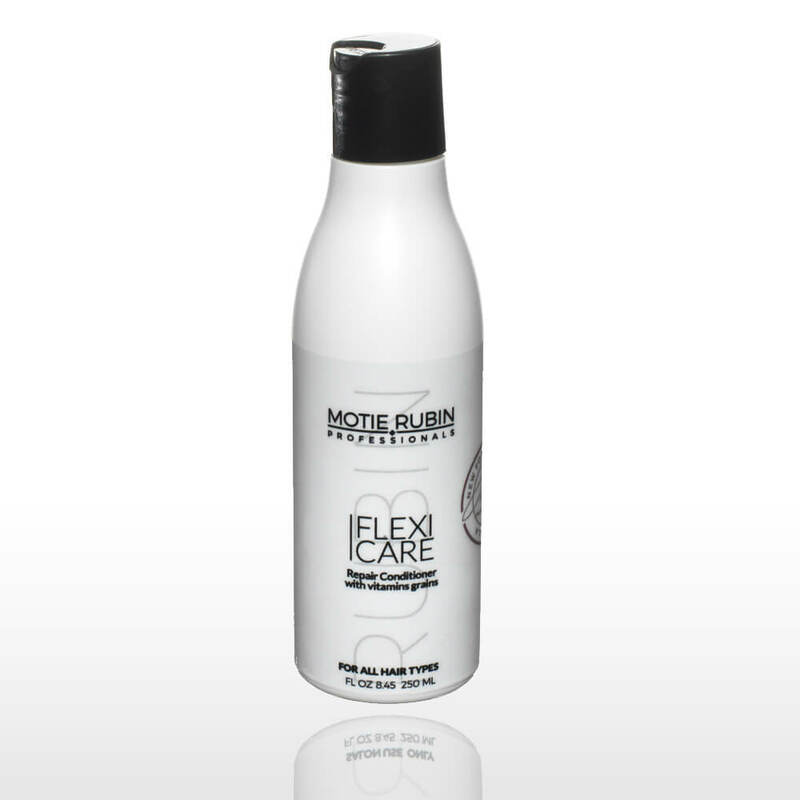 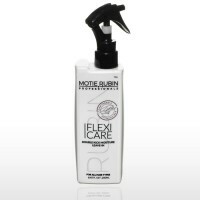 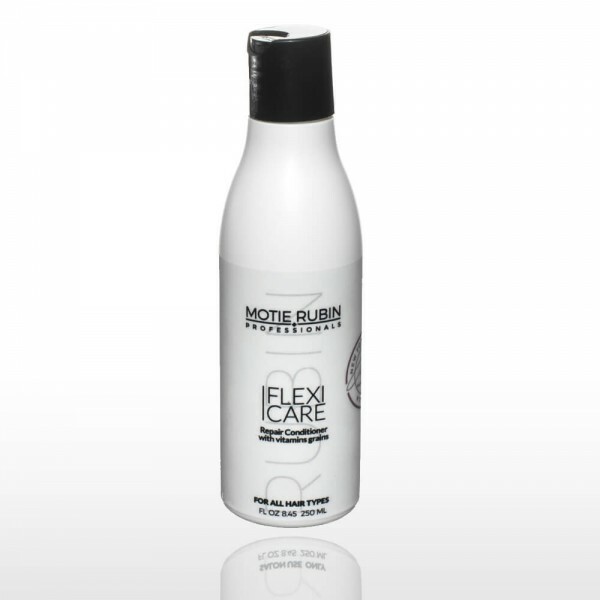 Motie Rubin Flexi Care Conditioner with Brazilian Nut Oil And Vitamin Grains, This conditioner formula enriched with Brazilian Nut Oil, gives brilliance, volume and softness. 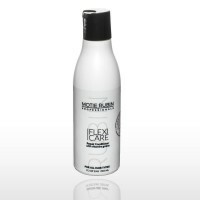 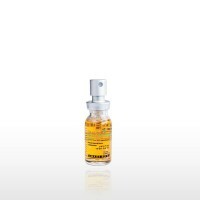 Its formula is a nutrient concentrate for hair with Vitamin E grains. 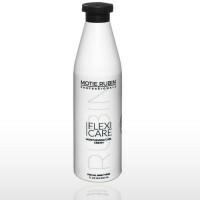 These vitamin grains are very gentle on your scalp and are perfect for getting rid of dead skin and improving circulation, This product is enriched with natural and essential ingredients that strengthen the scalp and hair shaft, and protect them from damage from the elements and surroundings. 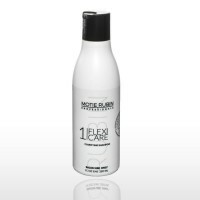 The result: Healthy , shiny and soft hair. 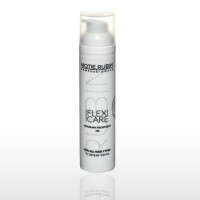 Motie Rubin Flexi Care Clarifying Shampoo, ard water and mineral deposits, chlorine, hair..
Flexi Care Keratin Treatment Ampoules The Flexi Care Keratin Treatment Ampoule is the result of a l..
Motie Rubin Double Kick two-phase hair conditioning treatment, Enriched by Brazilian Nut Oil, ..
Motie Rubin Flexi Care Moisturizing Curl Cream, The formula for this Moisturizing Cream dr..
Motie Rubin Flexi Care Conditioner with Brazilian Nut Oil And Vitamin Grains, This conditioner ..